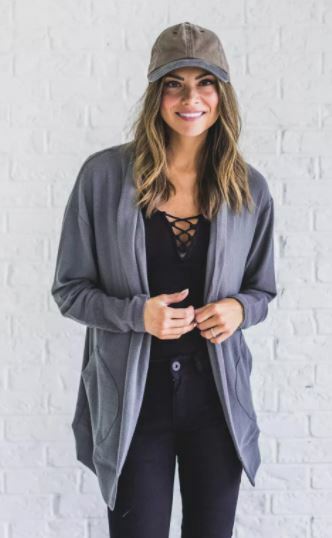 I love these Super Soft Pocket Cardigans on sale for $8.99 (Retail $39.99)! Do you LOVE soft cardigans? Well then, this is going to become your fave! This cardigan feels like butter! You will be warm and cozy all year round! Not only are these cardigans ultra soft, they have pockets, pockets that will actually fit your cell phone! Score. Shipping is $3.49 for the first item and $0.99 for each additional item.